BASSNECTAR’S OUT FOR BLOOD THIS YEAR WITH A MANIACAL SERIES OF FESTIVAL SETS AND CURATED GATHERINGS. And during his Camp Bisco set this past week, he took a few thousand more victims with him. 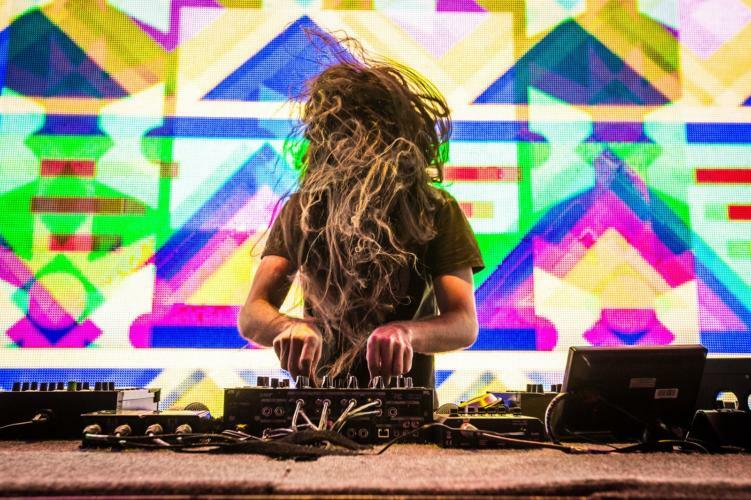 After fans showed very mixed reactions to his NYE ATL set, Bassnectar snapped back with a vengeance this summer. He dropped new tunes at Electric Forest, remixed Rusko, and now followed those stellar performances with a memorable Camp Bisco set. Fans claimed he’s “out for blood” this year, and towards the end of his set, he confirmed it by playing out the iconic “Out For Blood” track by Zeds Dead. Featured image via Live Edits Lab.